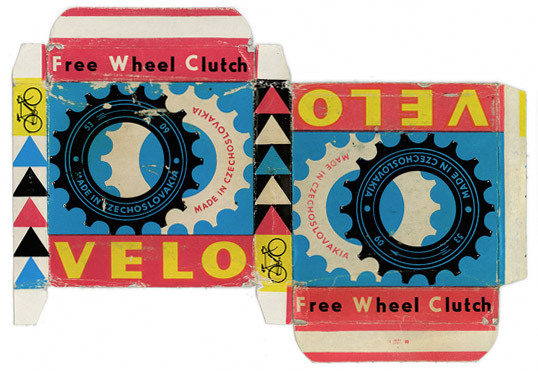 We’d love to know who designed this box, or what year it was created. 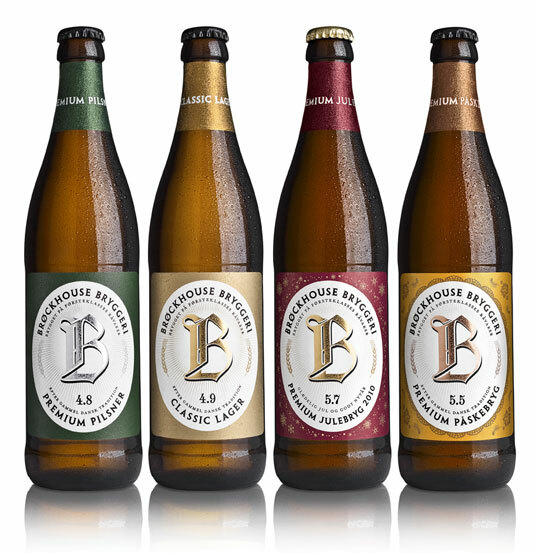 If you know, please leave a message in the comments below or drop us an email. 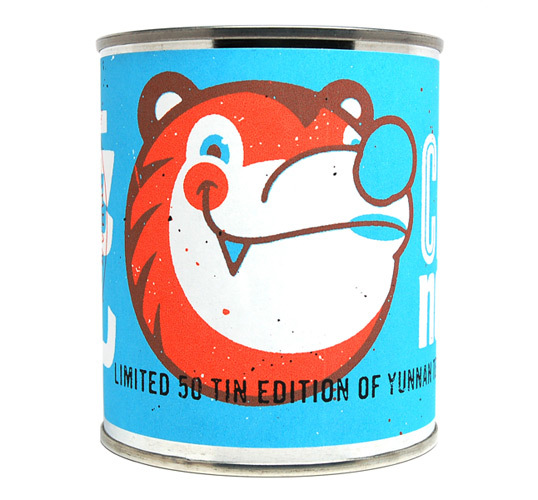 “China is such a great, big, humongous place we decided it was only fitting to celebrate the Chinese New Year with a great, big, humongous tin of Yunnan Tea! Ring in the Year of the Tiger with some of the strongest tea on Earth. If this stuff doesn’t put fur on your hide and make your mug growl you’re brewing it wrong. The history of tea begins in Yunnan, and you’ll see why this is the granddaddy of them all when you brew up a cup — it’s strong and smooth, spicy and sweet, rich and earthy. It has a thousand stories to tell, so listen up! 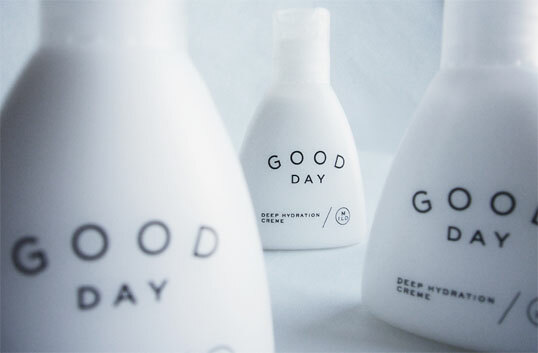 A beautiful and simple concept for bakery packaging. 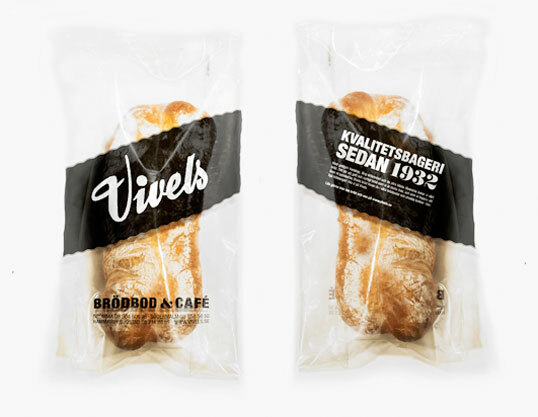 We like how the packaging showcases the bread inside rather than obscuring it. 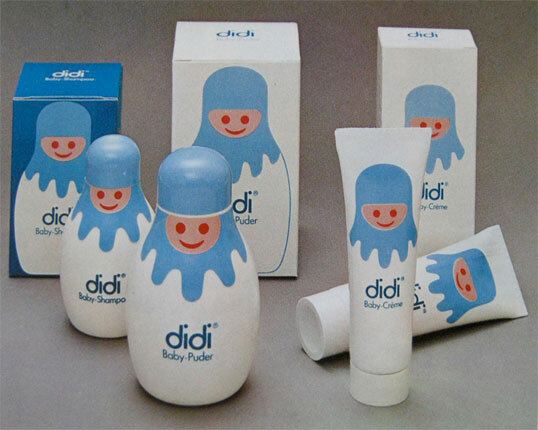 Matryoshka-style packaging design for baby products from the 1970s. 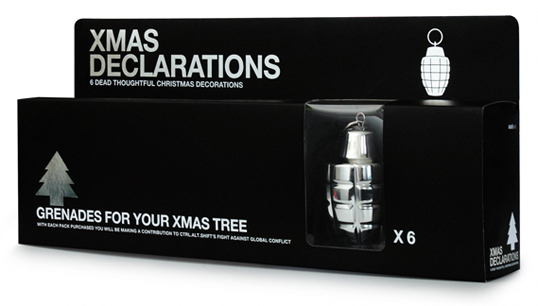 Created to act as a reminder of those less fortunate at Christmastime. All proceeds from the sale of these decorations went to Ctrl.Alt.Shift, a movement fighting social and global injustice. 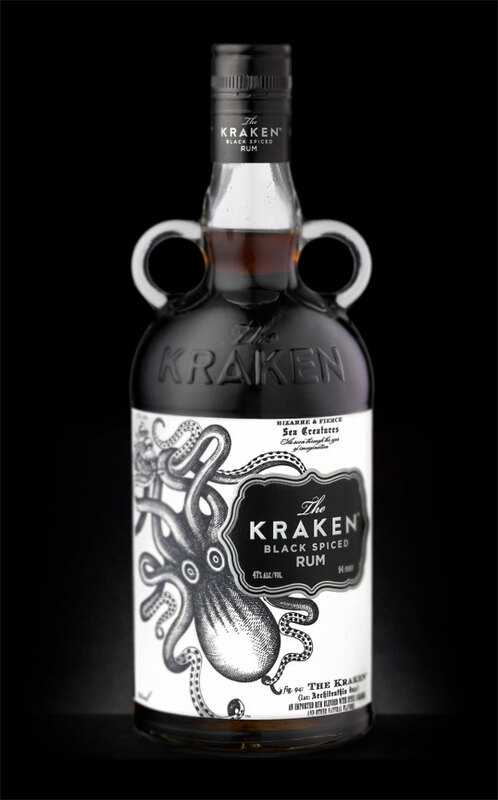 Beautiful vintage-style packaging for Kraken Rum. 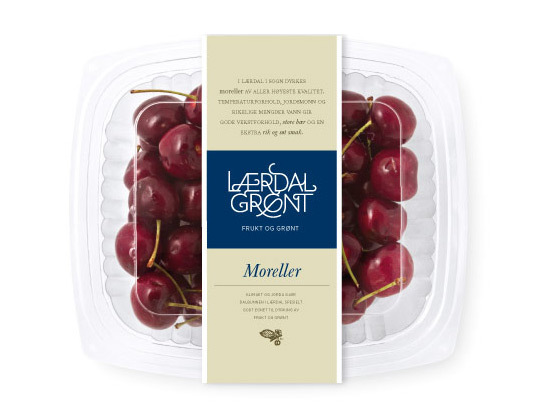 Unique branding and clean sophisticated package design for Lærdal Grønt fruit farmers.